A new hymn is born - commissioned by the AGO Region IX Convention. 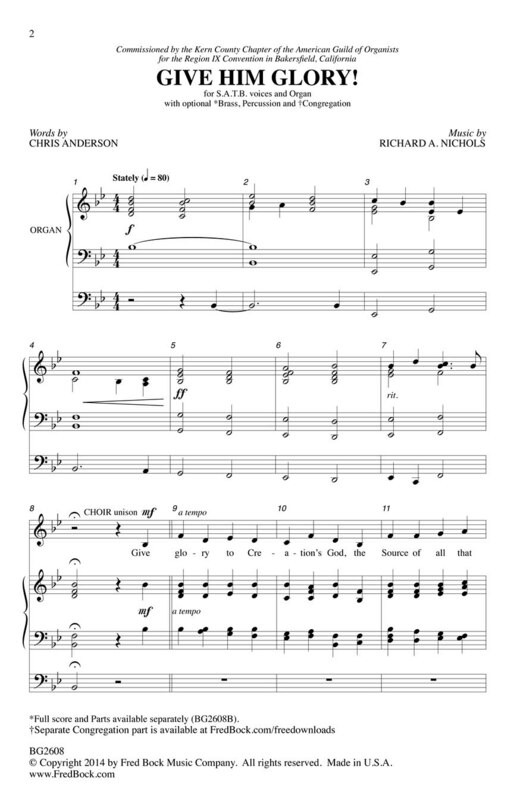 With a stately hymn text from Chris Anderson; Richard Nichols has composed a truly majestic anthem. Optional brass quintet and percussion add even more splendor to the organ accompaniment. 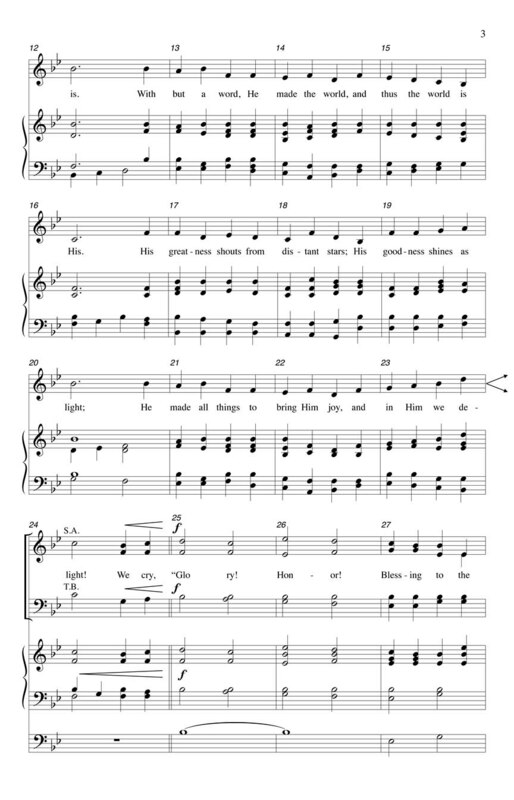 The congregation is invited to join in singing the final stanza which is decorated with a soaring descant.